Please RSVP to Sherri Edwards, sherri.edwards@ua.edu, by April 1. 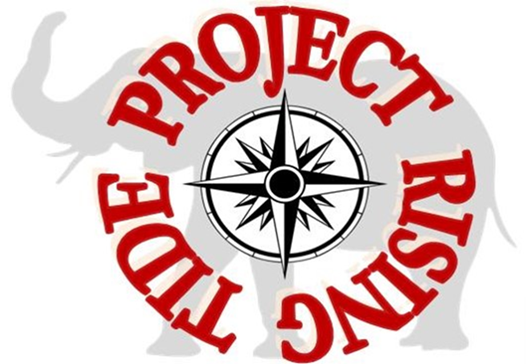 Launched in Fall 2015, the Project Rising Tide Student Success Initiative is a collective and collaborative (campus-wide) workshop series hosted by the Office for Academic Affairs. Attendees are faculty, staff, and administrators coming together to share, ideas, improve on existing practices and innovate to promote student success.